Positive Dog Training is about providing a positive experience for you and your dog. 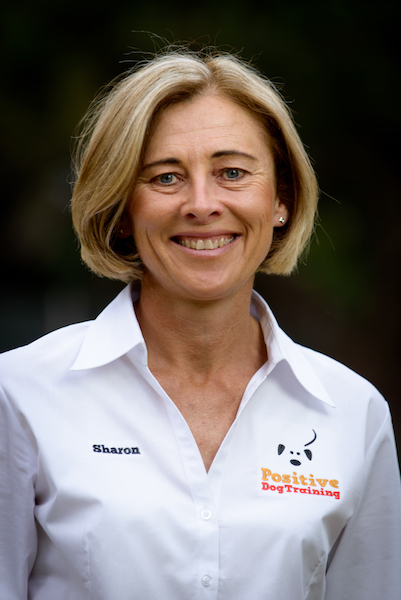 Sharon Crichton is the owner and behavioural trainer for Positive Dog Training and along with her experienced team provides a wide range of services. Sharon has a range of qualifications including a Graduate Diploma in Business, a Bachelor of Education and Cert IV in Companion Animal Training through the Delta Institute. Sharon has experience in human resources, operations and training with large corporate organisations and now combines her love of animals and with running a small business. Sharon is an accredited trainer with the Dog and Cat Management Board and assists a number of councils with dog behaviour issues. Sharon attends ongoing conference and seminars both here and overseas to ensure her knowledge is up to date so we can bring you the lastest knowledge in training and behaviour. Sharon first become interested in positive reinforcement training (having previously been a traditional trainer) when she wanted to ensure her Dalmatian pup Jasper would be well behaved without having to use harsh methods. The use of positive reinforcement meant Jasper was always willing to have a go and try new things. It was a joy to watch how much he loved training. Currently Sharon and her husband share their home with two Dalmatians but Sharon has had a variety of dogs over the years. Her previous dogs included a Terrier/Llasho Apso cross (who used to smile like a Dalmatian) , German Shepherd Dogs, a Labrador, a Kelpie cross and several rescue mixed breeds. If ever Sharon needed confirmation that positive reinforcement training brings results her second Dalmatian Pippa proved how powerful this method of training can be. Pippa is a ‘special needs’ dog who suffers from anxiety related aggression. This aggression manifests itself in the form of resource guarding (the dog protects things it sees as valuable such as food, toys, space and people). By the age of 7mths one specialist recommendation was to have Pippa euthanised. Sharon refused to give up on this feisty beautiful Dalmatian and with the help of the Veterinary Behaviourist at Sydney Animal Behaviour Service (SABS) Pippa ha made amazing progress. The journey has not always been easy but the joy of seeing Pippa’s improvements have been truly inspiring. In one instance she has gone from not being able to be touched when resting to rolling over for a tummy scratch. Sharon feels very lucky to have a special needs dog that has provided the most wonderful learning experiences. 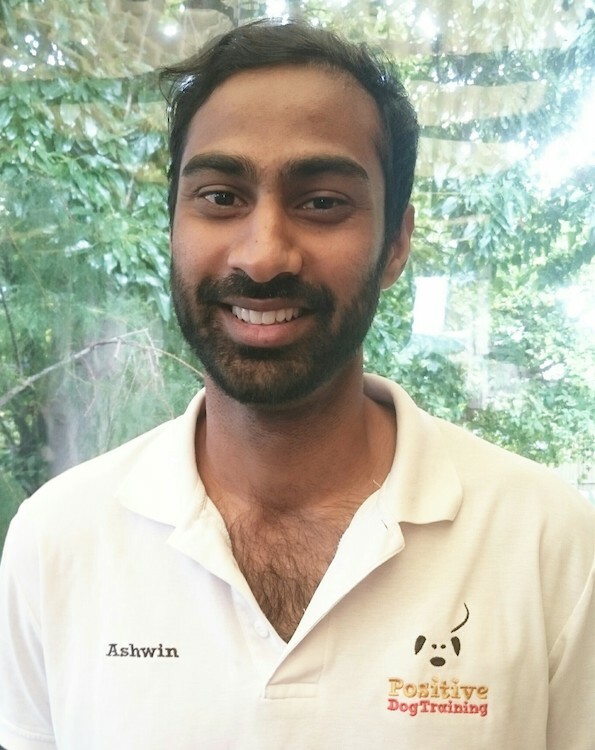 Having studied a BSc in Animal Science at university Ashwin soon found an interest in animal behaviour and learning. He pursued this interest and went on to complete an Honours study in canine behaviour and its effect on owner-dog relationships. Ashwin began assisting classes at Positive Dog Training in 2013 while working towards completing his Certificate IV in Companion Animal Studies through the Delta Society. In 2016 he completed his certificate and is now a qualified Delta dog trainer and member of the Delta Institute. 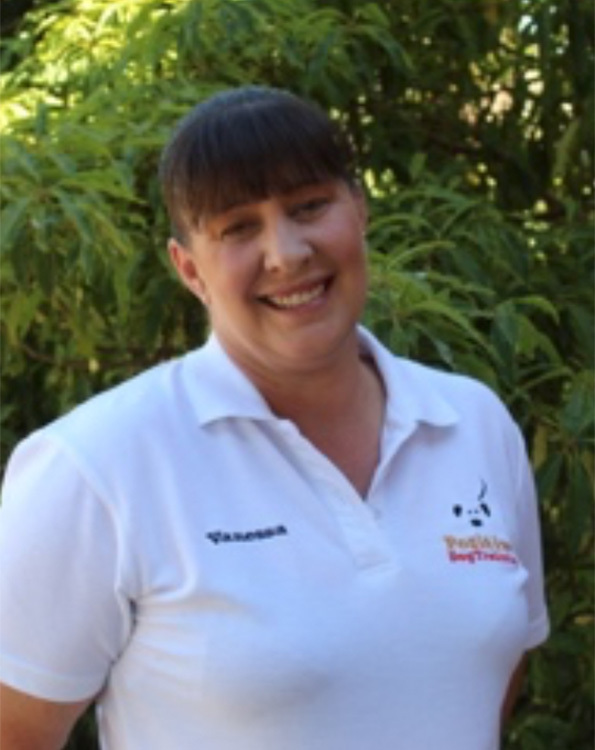 Vanessa has a background in Veterinary Nursing she also has a Bachelor of Science degree with Honours in Animal Behaviour. Vanessa is currently working towards completing her Certificate IV in Companion Animal Studies. Vanessa currently works and volunteers at the RSPCA shelter at Lonsdale, and has a special interest in fearful and anxious dogs after adopting Jedda a Staffy cross Heeler. The dogs share their home with four cats and Vanessa teenage son. 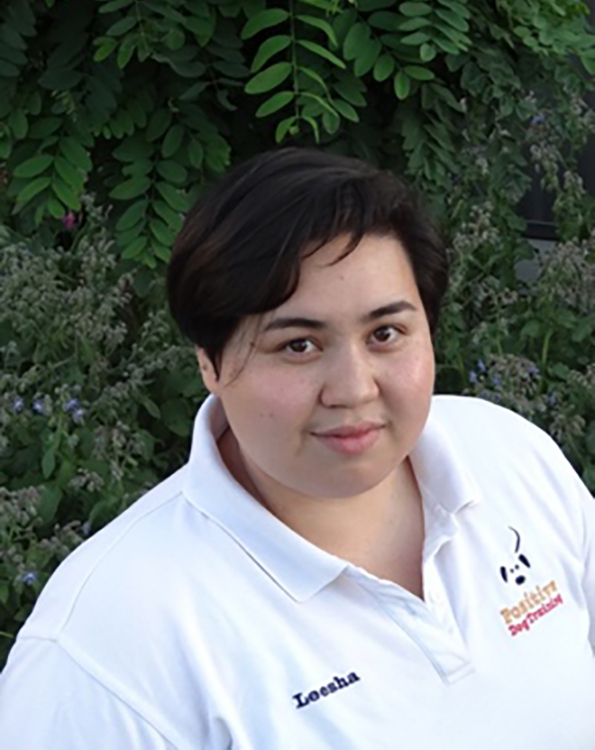 Vanessa is passionate helping people strengthen the human animal bond. 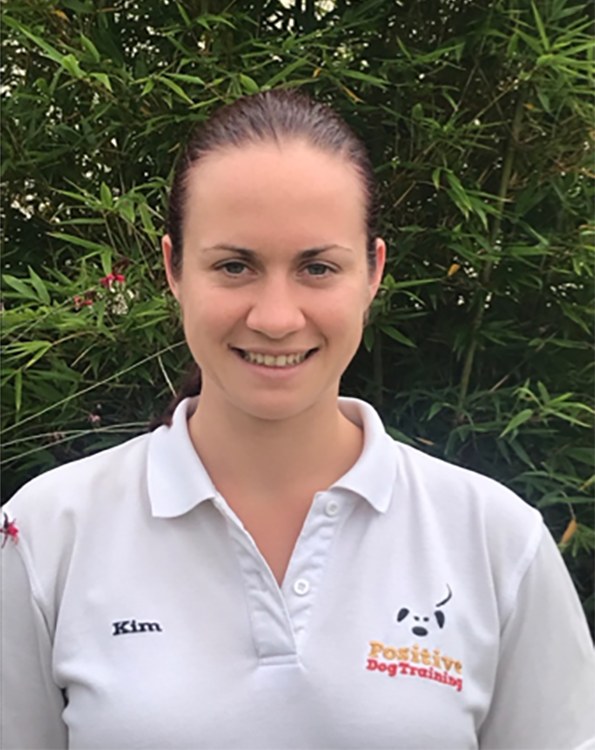 Kim is currently studying Veterinary medicine at Adelaide University and hopes to eventually become a Behaviour Veterinarian. Kim has completed a degree in Business Management. Kim has a passion for all animals especially dogs. She has been volunteering at the RSPCA for three years and loves helping the dogs find their new homes. In her spare time, she plays basketball for the West Adelaide Bearcats and plays with her two dogs, Evie a Golden Retriever and Paddy a Maltese Shih Tzu. Asha has a Bachelor degree in Psychological Sciences, and has previously enjoyed a position of behavioural support work with young people, specialising in trauma services. Asha became passionate about force free training after adopting her rescue German Shorthaired Pointer X, Bosley. 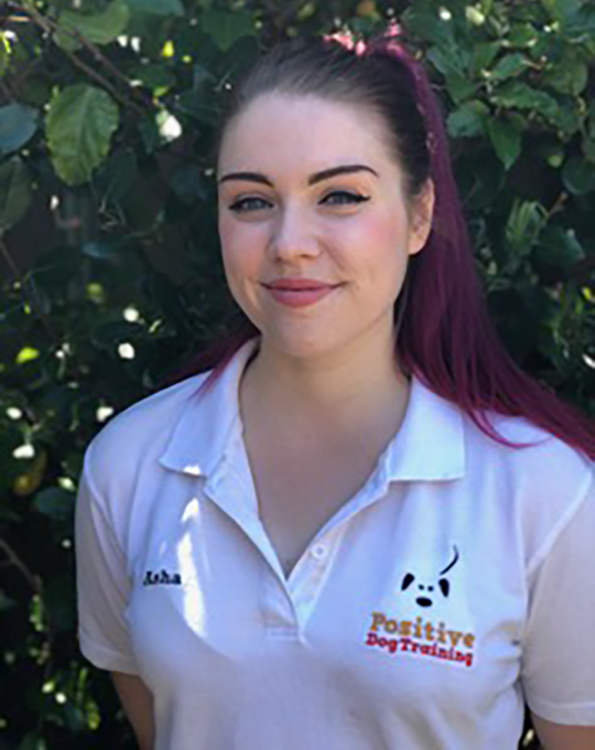 Through Positive Dog Training, Asha has combined her interest in behavioural science with her passion for positive reward based training by commencing her Delta Cert IV in Companion Animal Sevices. Leesha is currently studying Information Management at UniSA, adding to her previous Bachelor Degrees in Arts/Teaching. She discovered force free training in 2013, after adopting River, a ‘special needs’ dog from the Animal Welfare League. After completing several classes at Positive Dog Training, she went on to become part of the assistant team in 2017. Over the last 6 years, she has gained confidence and experience working with a wide range of dogs through training classes and dog sitting. 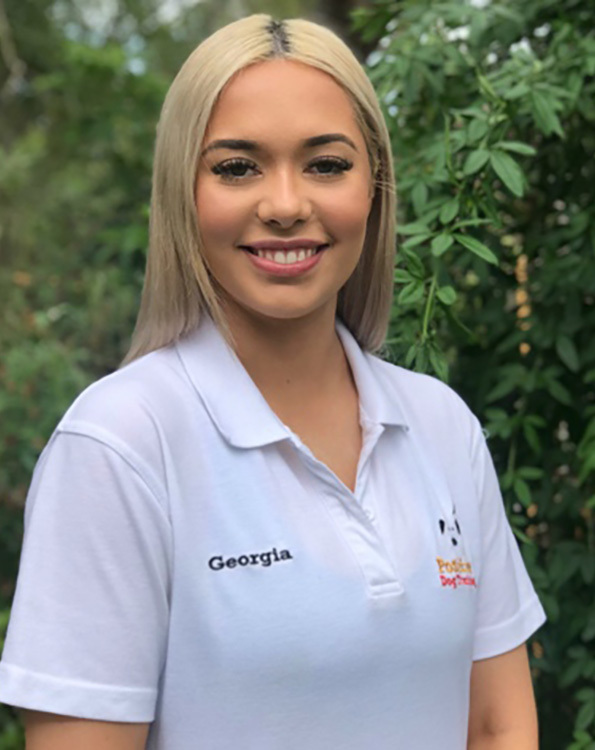 Georgia became a part of our team in 2018 and is enrolled in the Delta Institute’s Certificate IV in Companion Animal Services. Her journey and passion for training and animal behaviour began when she brought her Labrador, Venus to puppy pre-school. Georgia has been assisting with classes at Positive Dog Training, gaining knowledge and experience. She believes positive training is the best way to create a lasting bond and quality of life between animal and owner. Georgia aims to extend her knowledge while working at Positive Dog Training and studying a Certificate IV in Veterinary Nursing at TAFE in 2019. 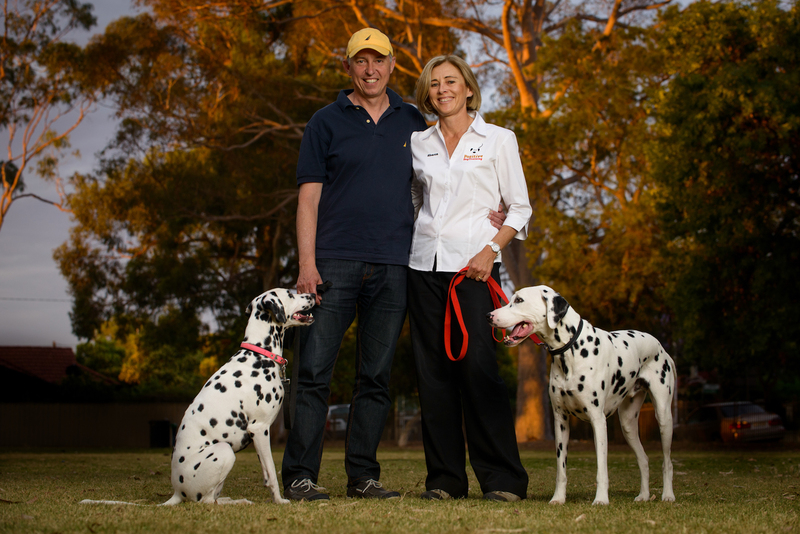 Positive dog training is based in Adelaide and offers dog training classes in the Unley Council area. 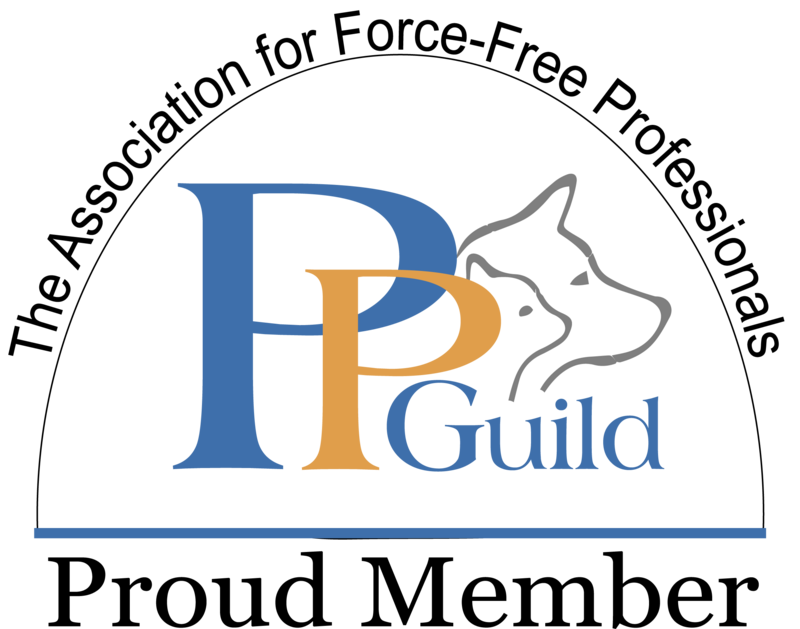 We undertake private dog training lessons and behavioural dog training throughout the metropolitan areas including the Adelaide Hills, City of Burnside, City of Mitcham, City of Port Adelaide Enfield, City of Marion and the City of Onkaparinga. We cover the northern suburbs as far as Gawler and down south as far as Port Norlunga. Organisational bodies such as Delta Institute require continuing educational points to be accrued each year to stay as a professional member.